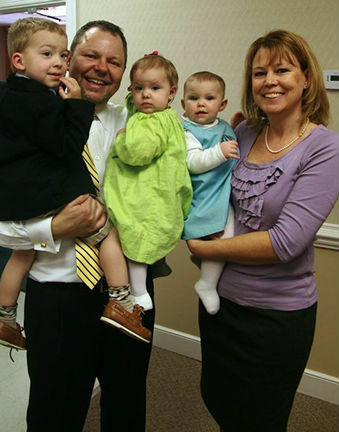 For the past 11 years, Pastor Arie van Eyk has served Providence Presbyterian Church (OPC) in Greensboro, North Carolina. Formerly from southwestern Ontario, Canada, Arie, his wife Wilma, and their six children moved to the Carolinas in 1999. In recent years the Lord has blessed him with five covenant grandchildren! God created the universe so that he might dwell with his people. In “Dwelling in God’s Presence,” Pastor Arie van Eyk will trace creation’s goal from Eden (Genesis 1) to the Tabernacle (Exodus 40). For information about Machen Retreat and Conference Center, click here.